Football season is officially here! 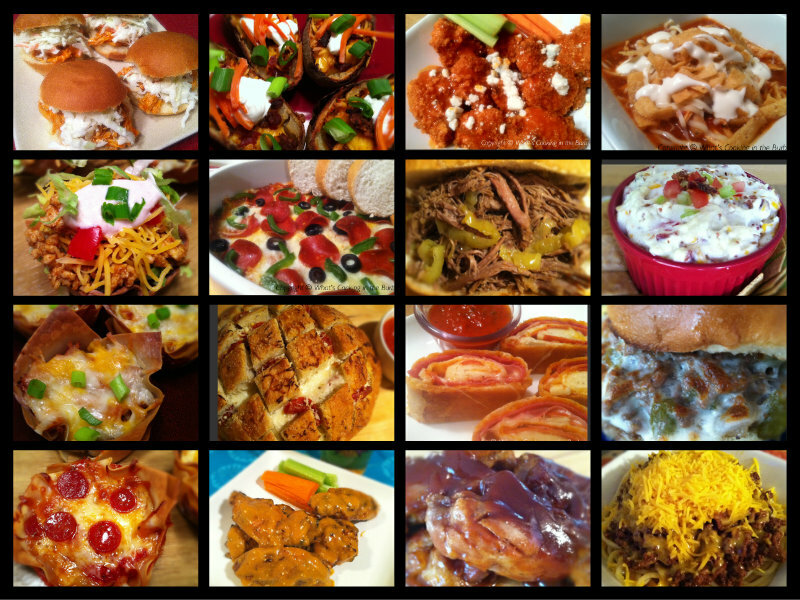 I know I'm always looking for appetizer ideas for football parties so I have compiled a list of some of my most popular football foods. GO BEARS! Thanks for sharing these. I need to some inspiration for my party next Sunday! I'm not into football (I prefer hockey) but I'm definitely into making some yummy snacks for a party! Thanks for stopping by DIY Vintage Chic’s Friday’s Five Features and Fun Festivities. Don’t forget to stop back by this Friday! 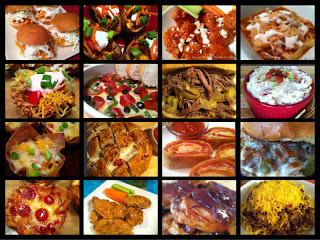 It is time to begin thinking about the Super Bowl party. These are just what I need. Thanks for linking to What'd You Do This Weekend.